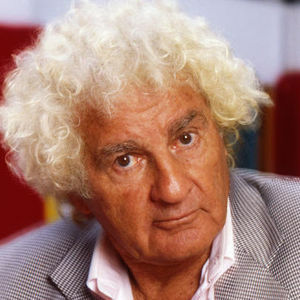 Arthur Janov, psychotherapist who developed "Primal Scream" therapy, died Oct. 1, 2017, at his home in Malibu, Calif., according to The Associated Press. He was 93. For full obituary and coverage from Legacy.com, click here.